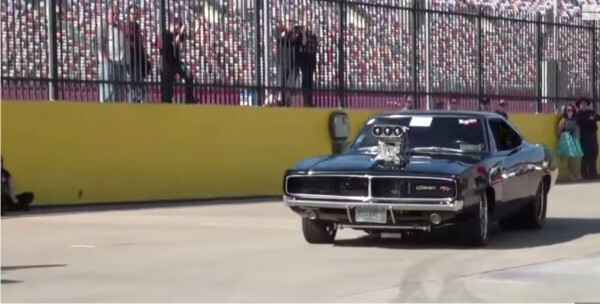 God created this 1969 1000HP Blown 572 Hemi Dodge Charger Hemi! Then tell us how can you not love this machine! Here is a video that will be a real treat for all the Mopar fans, because we have one of the best and most powerful 1969 Dodge Charger with a 572 cubic inch, all aluminum Hemi under the hood which can give access to a whopping 1000 HP. As you can imagine, this awesome car that you will see in this video is one hundred percent of stock made, street legal and comes from New Hampshire. Happy owner of this great monster is a man named Bob Dellinger.